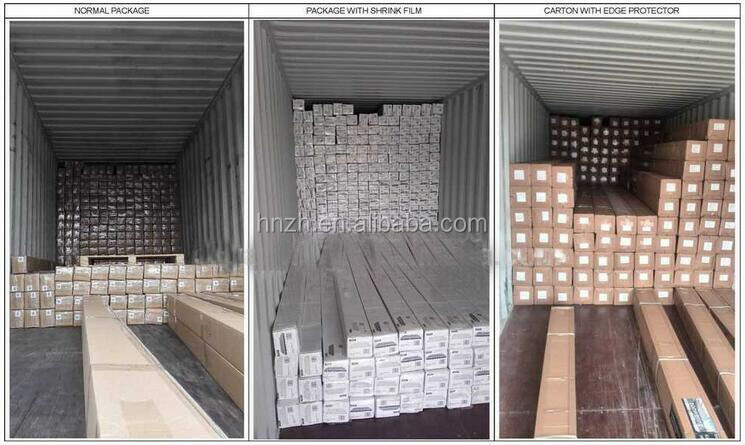 From 0 to 40 degrees. 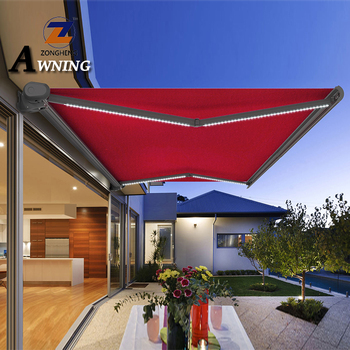 Light in arm, Wind, rain and sunshine sensitive controller. 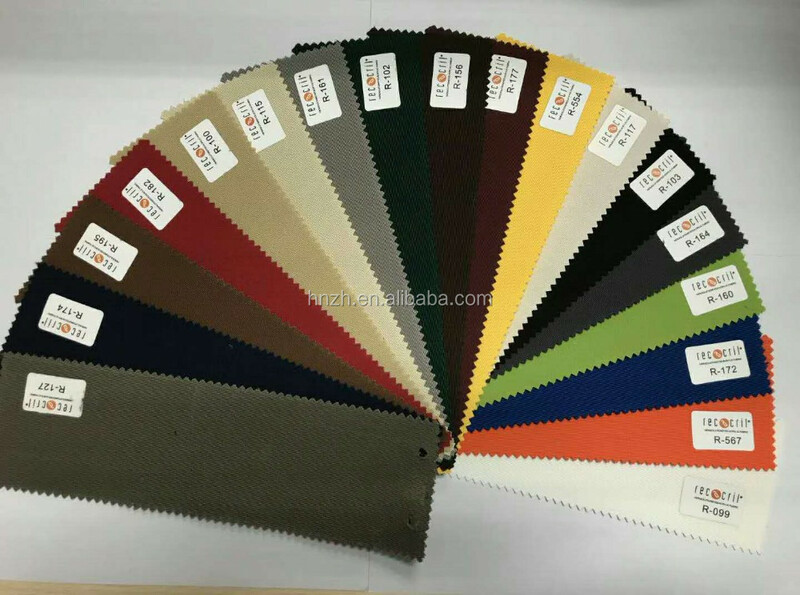 We have the fabric color book, we can send you for your selecting your favorite color. 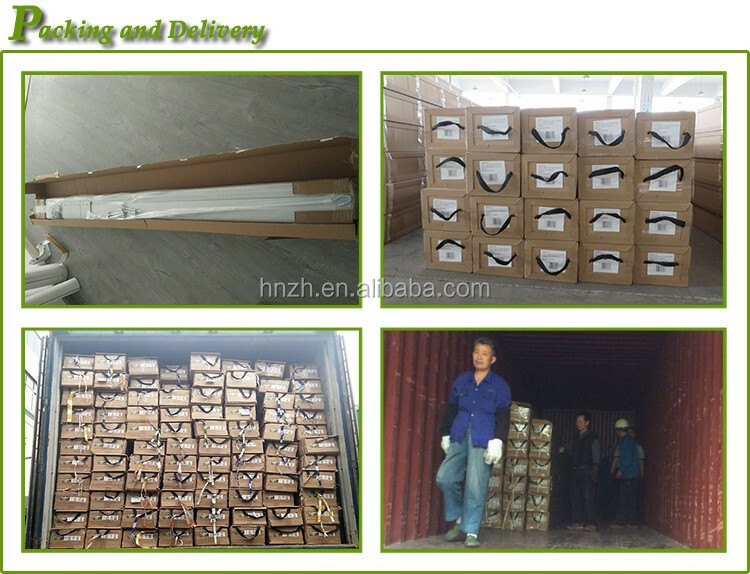 HENAN ZONGHENG IMP.&EXP. 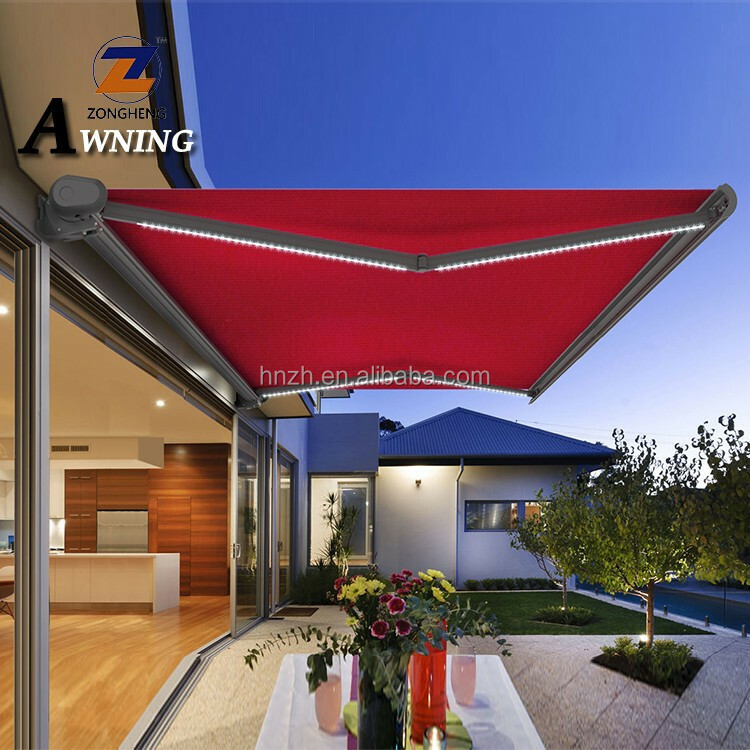 CO.,LTD was found in 2005 and with an office in Gold Coast,which is specialized in OEM,ODM service on outdoor sunshade products,including Carport, Non cassette retractable awnings & Half cassette retractable awnings & Full cassette retractable awnings & side awnings & caravan awnings etc,our products are mainly export to Europe,North America and Middle East etc. 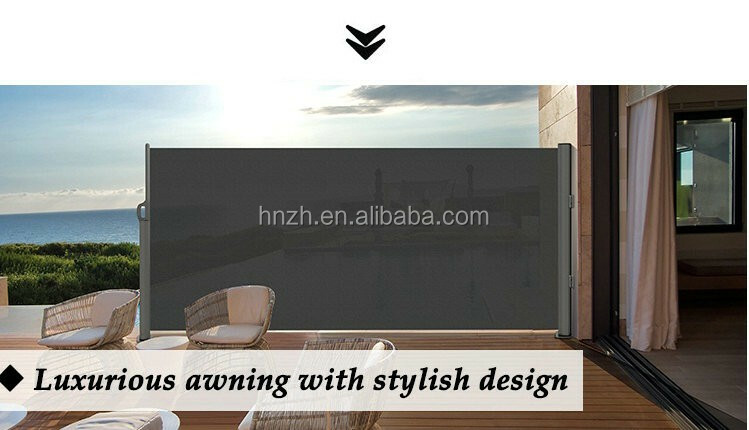 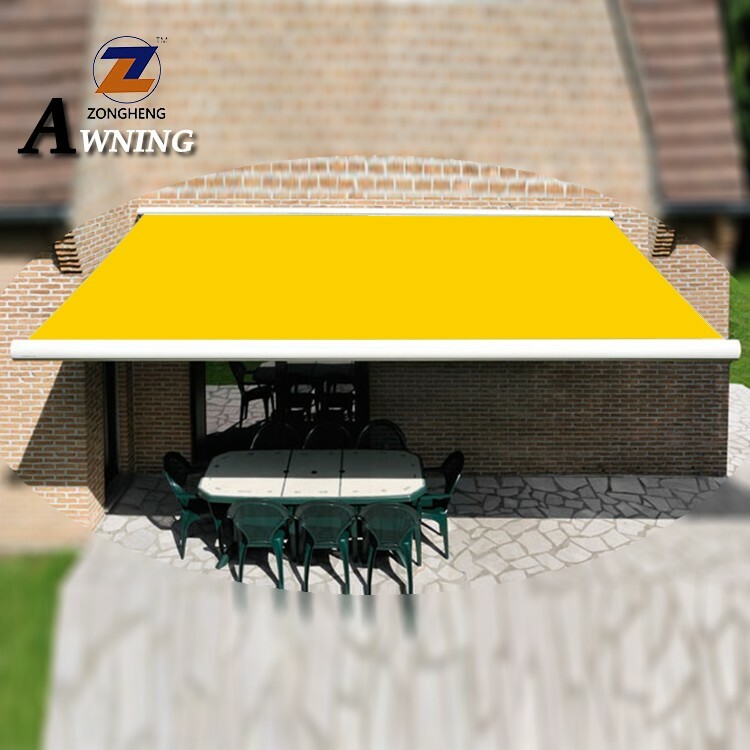 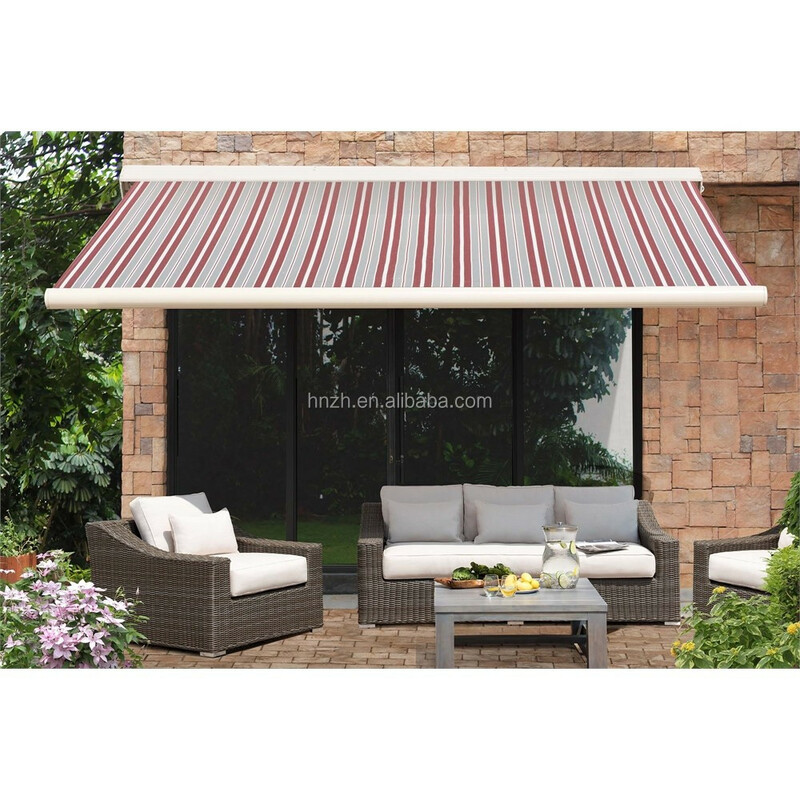 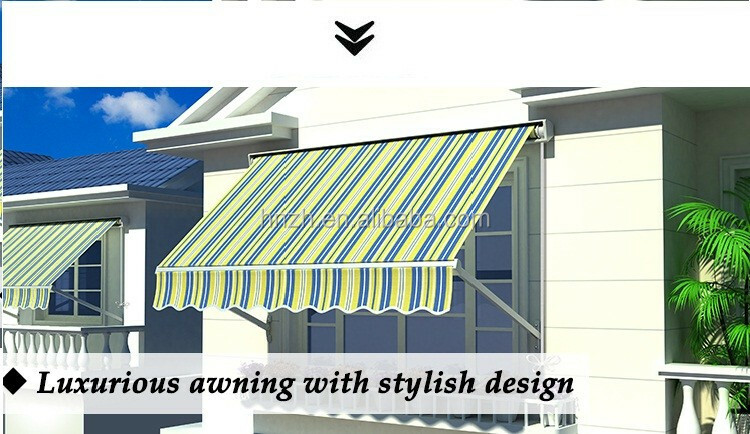 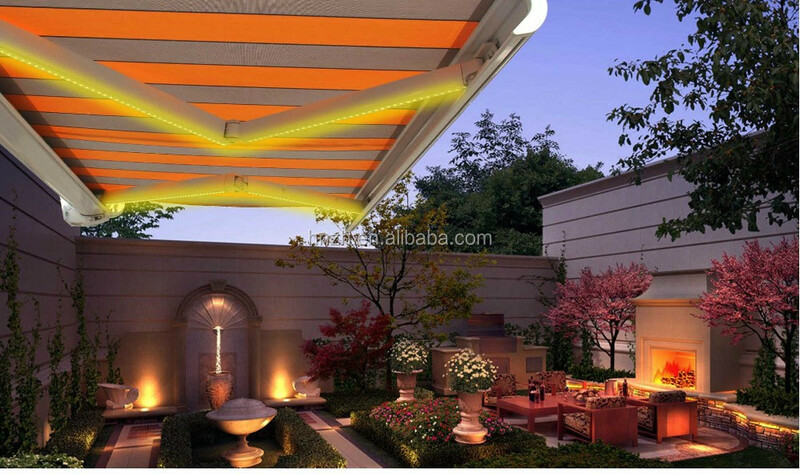 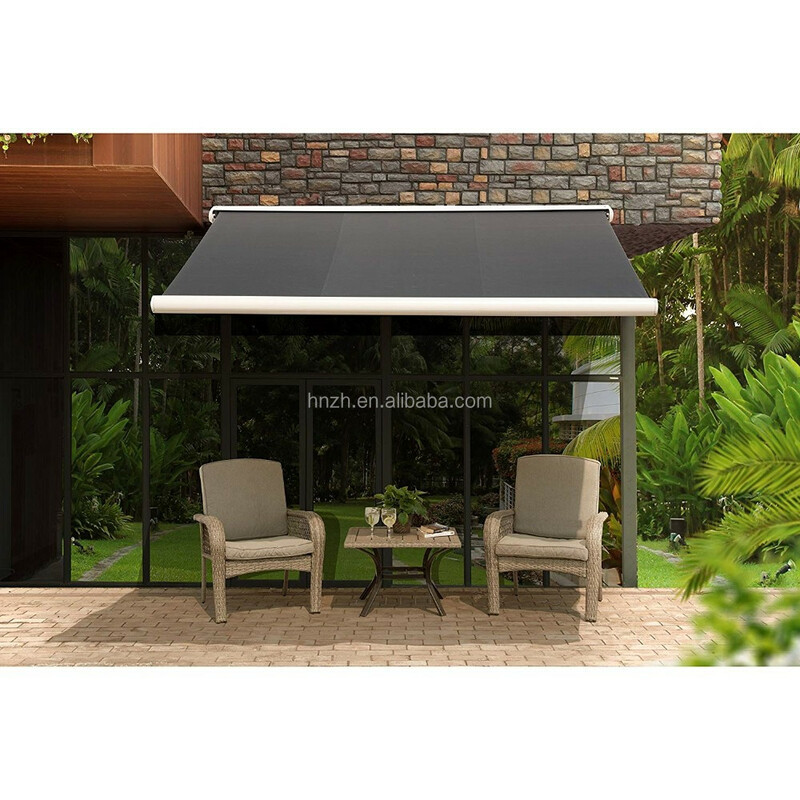 We have our own R & D center with a strong,profesional,hard working and high efficient team,we can design and produce different style and function awnings according to the customers' requirements. 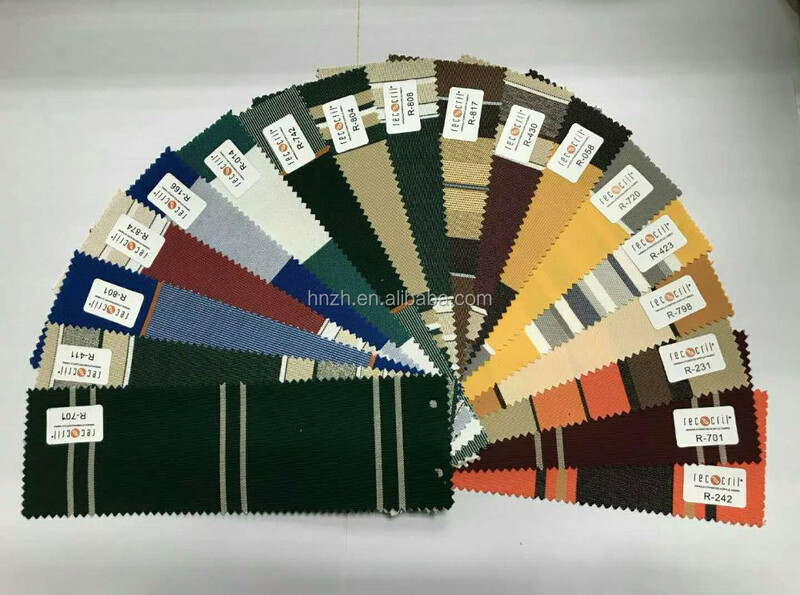 We can provide your sample as your request size. 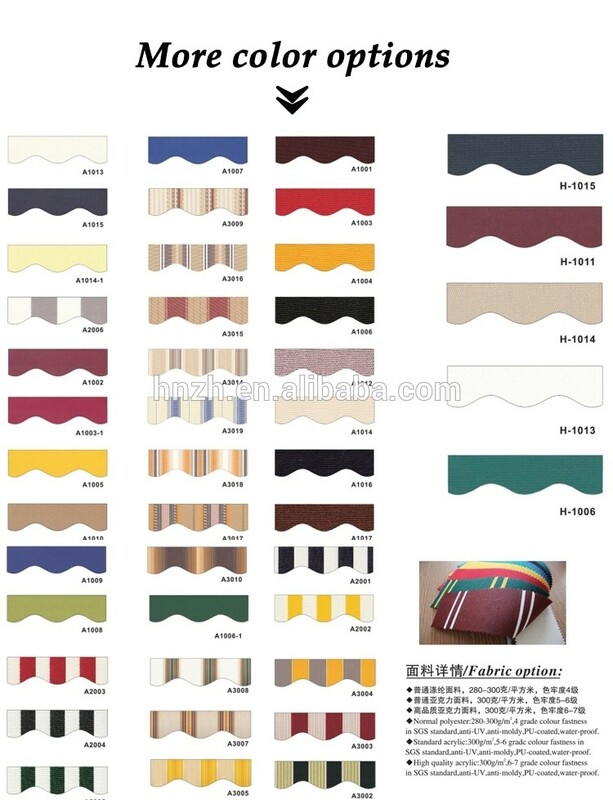 But the sample has the cost. 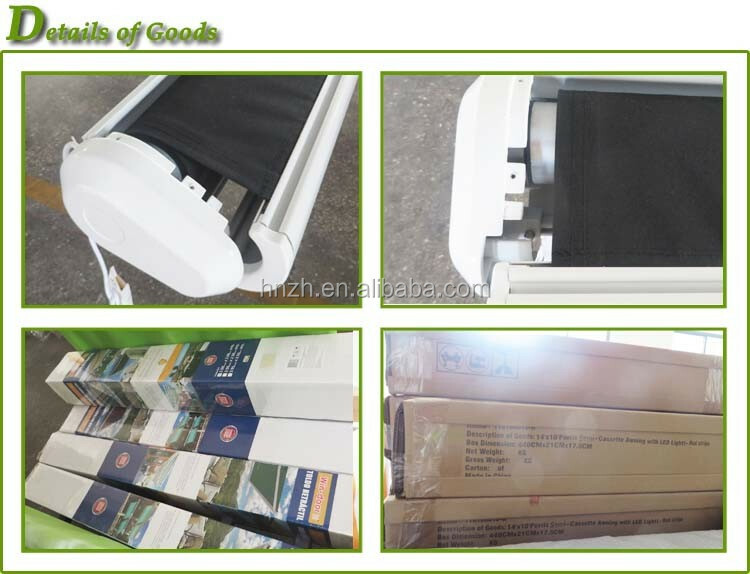 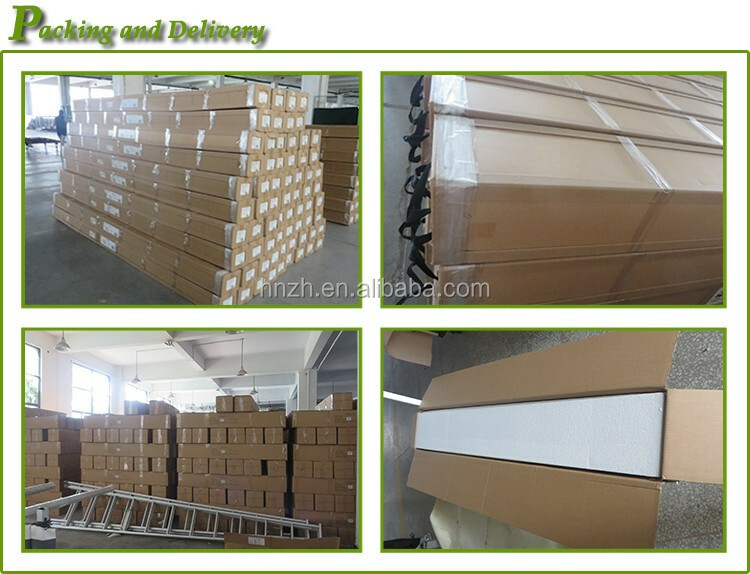 If formal order confirmed, the sample charge can be totally returned to you. 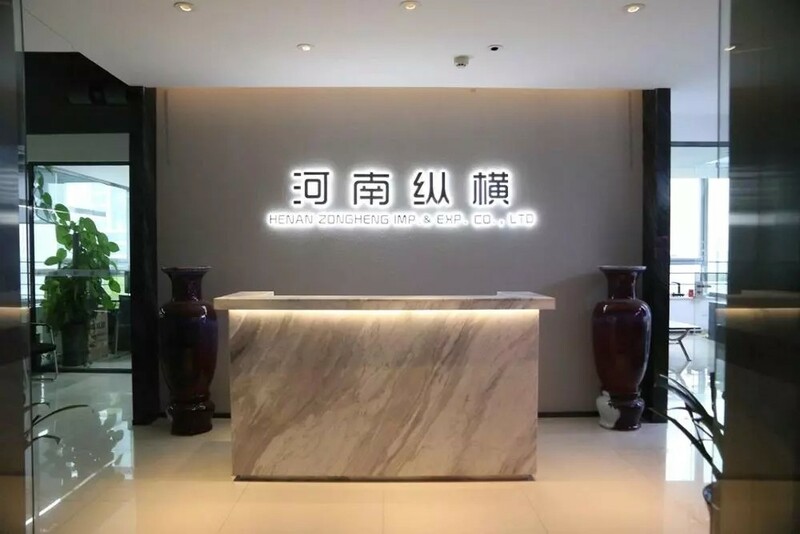 Sincerely welcome you to visit to our booth, We will be always with you!